Videos: Will the NBA finally address tanking? And if so, will it work? The league is making rumbles about addressing tanking once again - seemingly in the nick of time for the Boston Celtics. But tanking - and draft reform - are nothing new. In fact, the reason the lottery people are tanking for exists in the first place was itself an attempt to address tanking concerns a generation ago. There's multiple proposals discussed in these two videos, but will they solve the problem - or just create new, unanticipated ways to game the system? I am of the mind that while reform is certainly not a bad idea intrinsically, small, incremental changes are probably wiser and easier to mitigate should the unexpected happen. Something like the "no top-three pick in consecutive years" idea sounds wiser to me than a more convoluted approach. Maybe even expand it to "no top-five pick", so when teams go in, they go all-in on tanking...but only for a season. Frankly speaking, I think the idea of flattening the odds so more bad teams will be in play for the top picks sounds like a good idea, but I'm not so sure it will actually discourage tanking in much the way the Designated Veteran Player Exception has not been nearly as effective as many thought in keeping players on teams (see also: DeMarcus Cousins). 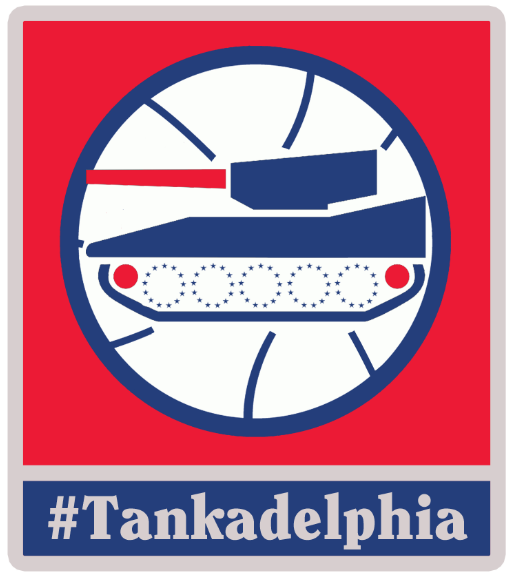 And I'm not against tanking as a strategy, either - just against multiple-season debacles that water down the product for all of us. What are your thoughts? Are these proposals good ones? Are the concerns warranted? What are YOUR ideas about draft reform? Is it even needed? Let us know in the comments below.